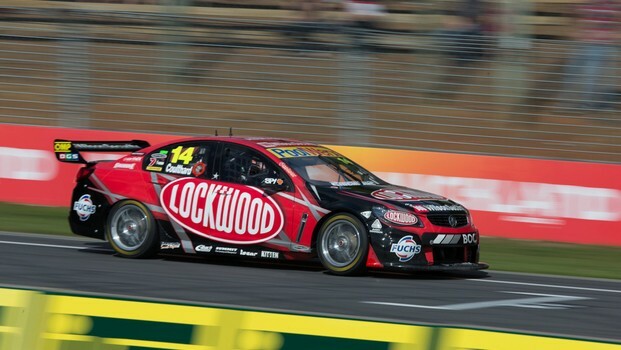 There were plenty of fast sectors in the day's second qualifying session, but Lockwood Racing’s Fabian Coulthard has managed to hold off the RedBulls to take his first Championship pole position at the ITM 400 Auckland. With around three minutes to go, JamieWhincup and Craig Lowndes exchanged times at the top of the table; but it wasCoulthard with 44 seconds to go to take the top spot. Coulthard was followed by Craig Lowndes,Jamie Whincup, Will Davison, Mark Winterbottom, Garth Tander, David Reynolds,Jason Bright, Scott McLaughlin and James Courtney. 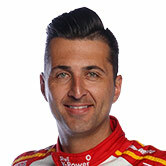 Others to note include Shane Van Gisbergen (11),Rick Kelly (12) and Lee Holdsworth (13). Race Seven will be the second race runtoday.